Built in 2012 build, the harvester has completed 1407 separator hours, with a total of 2060 engine hours. 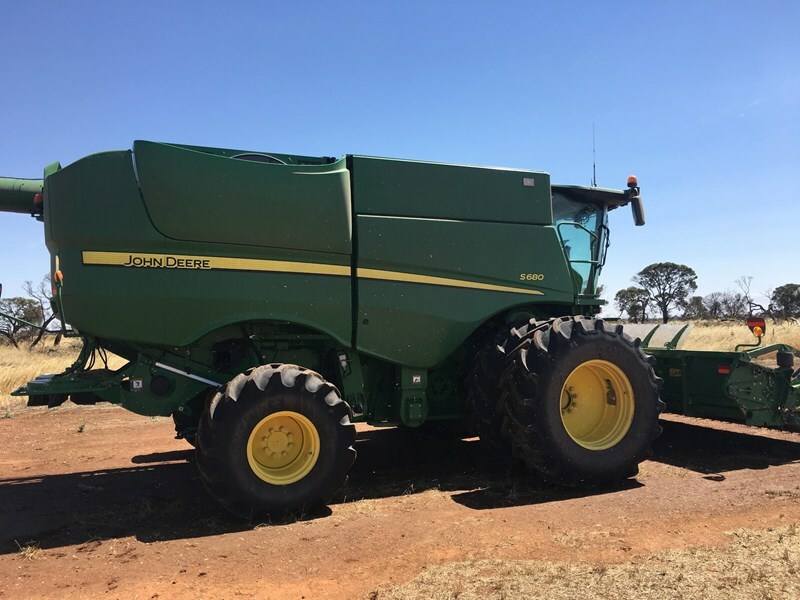 The combine sits on 650/85R38 front dual tyres, and 28LR26 rear tyres. 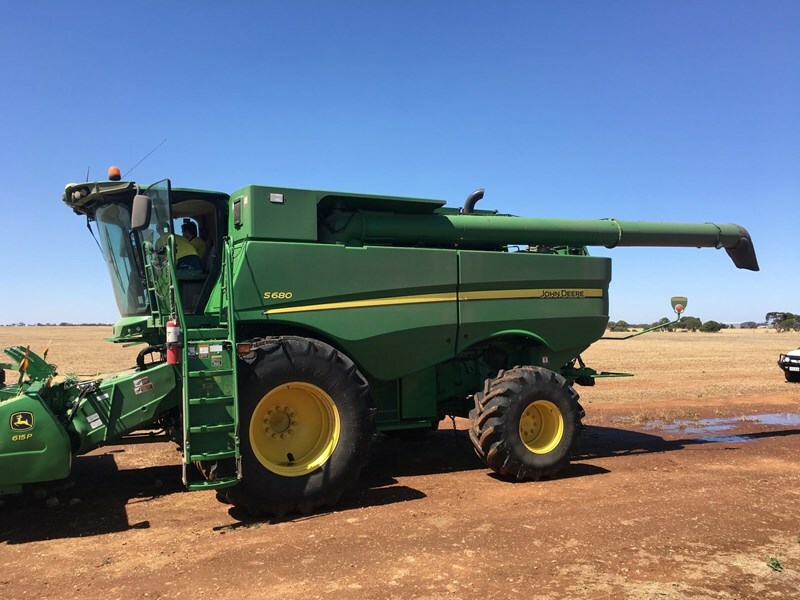 Harvester has a prodrive transmission, a Powercast tailboard on chopper, and a 26 HUR auger. Contact our Kadina branch on 08 8828 0200 for more information.